f you need an appointment, just use our web appointment form. 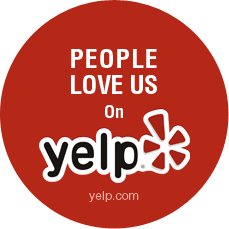 We look forward to caring for you and your vehicles. We’re centrally located in the heart of West Hollywood with easy, convenient access to the 101, 2, 10, and 5 freeways. Business hours are 8am to 5pm Monday through Friday, and Saturdays by appointment. 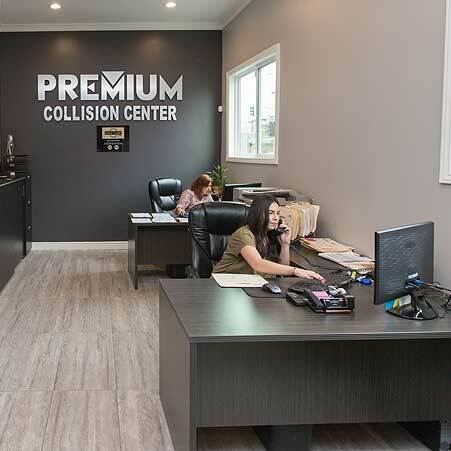 Premium Collision Center exceeds each of our customer's highest expectations, and returns each vehicle in premium condition. We provide more than 30 years of auto mechanic and auto body work experience. Use our state of the art mechanic and auto body repair facility, and drive away pleased. We guarantee your satisfaction on all the work that we deliver, including mechanic, body work, storage and towing, paint/refinish and polishing. Your car is your lifeline to Los Angeles, and our dealer certified center will provide you with worry-free care that will keep you on road looking great. If you have been in an accident, we can get you quickly back on the road. Our professional teams of mechanics and auto body specialists will take the time to create a repair blue print that includes any internal and external damage. You can expect to drive your vehicle away looking and driving like it is brand new. We work hard to earn lifelong customers, and we strive to be a comfortable, friendly one-stop source for all your auto repair needs. At Premium Collision Center, we know how to get your vehicle up, running again and looking amazing. Choose Premium Collision Center to assist you with your insurance and repair process. Avoid the typically quick and sloppy repairs provided by an insurance “recommended” body shop. You are not required to use a body shop that your insurance company determines! Our car dealer approved facility works to alleviate all of the common insurance red tape for our customers, by working directly with your claims department. Our close work with the insurance company will include blueprinting the repairs needed, handling deductible payments and reporting to the insurance company directly on the repair status. We guarantee your satisfaction on the work that we deliver. Choose our dealer certified body shop. Premium collision Center proudly offers state-of-the-art repair paint and refinishing services. Our auto body refinishing team will put the finishing touches on your car, as we work to achieve that fresh out of the factory look. Our proficient auto paint Los Angeles team consists of two certified refinishing technicians and two painting assistants. The team members work efficiently to ensure that each minor detail is perfected. Nothing is overlooked during this process. 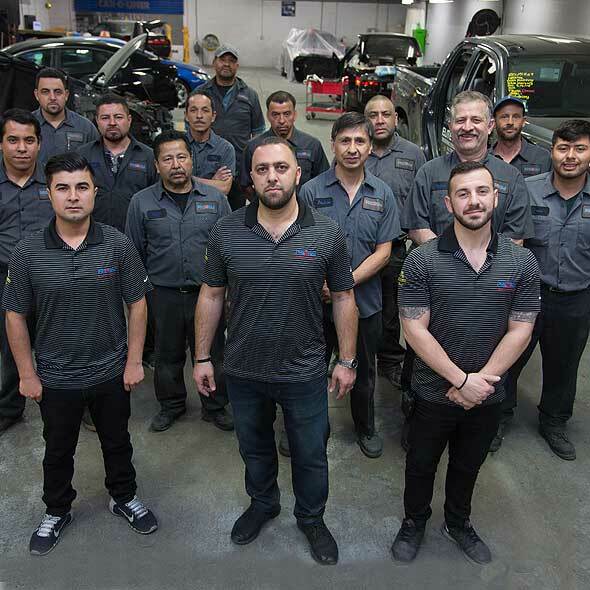 No need to run to different repair shops, because our auto mechanic West Hollywood team can service each of your vehicle’s needs in one location. Premium Collision Center provides routine vehicle maintenance and all major internal and electrical repairs. Our highly trained and very knowledgeable ASE certified mechanics are skilled in diagnosing problems, repairing engines and transmissions, replacing parts and maintaining vehicles. Premium Collision does not rush or cut corners by only doing less than is needed. We go the extra mile, so that your vehicle will continue for many more miles. The customers delight is our ultimate goal. Vehicle malfunctions, an accident or a breakdown can be a major inconvenience and an unexpected interruption, but we strive to provide our clients with quick solutions in these untimely events. We can help you quickly and conveniently. Our care is just a phone call away. Premium Collision Center is available all the time and every day. If your vehicle needs to stay overnight, it will be safe here with us. We have ample space in our 30,000 square foot facility. Contact us for towing at (323)466-2200. We look beyond the exterior damage and consider any longer term issues that may have been created during the collision. These issues are deeper and can only be seen when we disassemble and look at the internal structure. 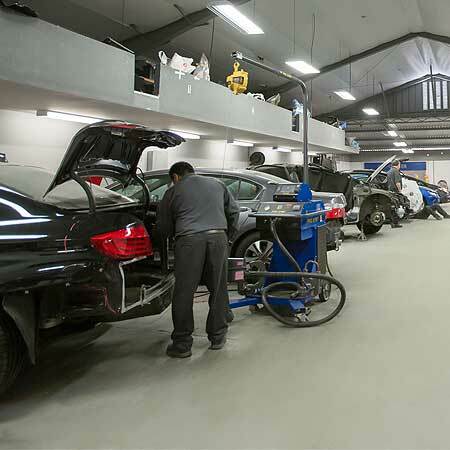 Premium Collision Center, as one of the best auto body repair shops in Los Angeles, will search the vehicle both externally and internally to diagnose and assess a full blue print of all the necessary repairs. We will then have our team work with your insurance company to get the blue printed repairs authorized for payment. We do the preliminary inspections and investigations to ensure that your vehicle receives the full care and repairs that are required. Paint/refinish/polish team members use environmentally friendly paint that looks great and doesn’t contaminate the atmosphere. Color matching perfection is achieved by following our precision color achieving process. Our precise computerized formula uses the exact amount of red, yellow, blue and white to match a small dent or an entire corner panel. The color Premium Collision Center achieves will be exactly the same shade as the rest of the vehicle. Our color matching technology includes the use of climate controlled paint booths in our refinishing facility. Blending is an art that is used by spraying a small amount of color onto the adjacent panels to create a perfect flow of color. The uniform appearance is finished with a clear protective coat that refinishes the surface. Polish leaves a new car shine that glistens and glows. Contact us for an appointment today, by using our web appointment form. We are centrally located in West Hollywood, and are easily accessible from multiple towns in Los Angeles. if you need an appointment, just use our web appointment form. We look forward to caring for you and your vehicles. I can't say enough good things about Premium Collision Center and all of the people who work here. To start off with, Jack Senior is just Amazing! I don't get into accidents often, but when I do, he is always there and available to make me fell at ease. He immediately arranged for a tow truck to pickup my car and kept in touch with me until the car was safely at his shop. His customer service and the way he runs his business is just something that words can't explain.